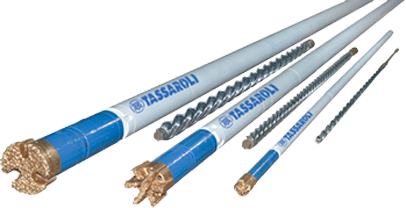 TASSAROLI manufactures and supplies product lines for Drilling Systems, Water Injection and Gas Lift Systems, and spare parts for Pumps and Equipment. This is accompanied with permanent availability of stock in strategic business support locations close to oilfields, from which specialized technical assistance is offered on the use of these products. 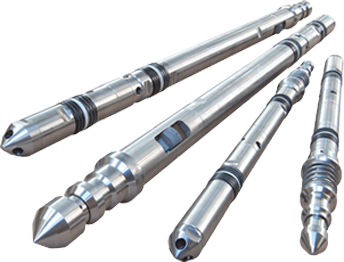 Additionally, specific Field Services are offered, such as maintenance and repair of Valves, and Well Cleaning Services with downhole motors. 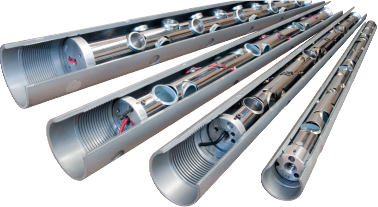 Easy Gun, Tassaroli’ integral easy-to-assembly perforating system, reduces significantly the risks of accidents during the assembly of guns on surface, minimizing the time of exposure of the staff involved in the operation.